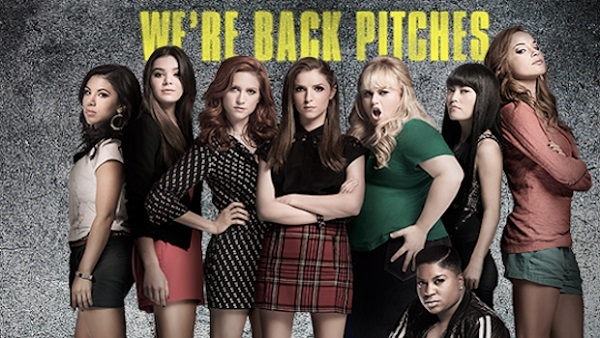 Pitch Perfect 2 Soundtrack List (2015) Complete tracklist, all songs played in the movie and in the trailer, who sings them, soundtrack details and the entire music playlist of the album. 10. Change Your Life – Iggy Azalea Featuring T.i.